Héctor Aguilar Camín (born July 9, 1946 in Chetumal) is a Mexican writer, journalist and historian, and author of several novels, among them Death in Veracruz and Galio's War, of which Ariel Dorfman (Death and the Maiden) has exclaimed, "Without hesitation, I would call either one of these a classic of Latin American fiction." 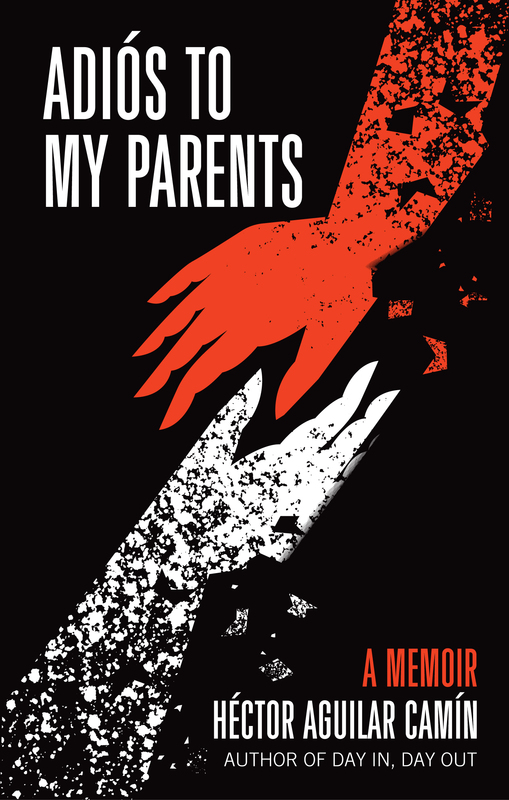 His most recent novel, Adios to My Parents was published in Mexico to great critical and popular acclaim in 2014. 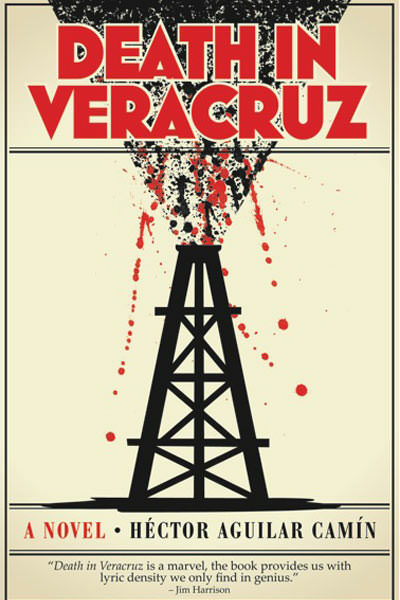 Death in Veracruz is the first work of his fiction to be translated into English. Aguilar Camín graduated from the Ibero-American University with a bachelor's degree in information sciences and techniques and received a doctorate's degree in history from El Colegio de México. In 1986 he received Mexico's Cultural Journalism National Award and three years later he received a scholarship from the John Simon Guggenheim Memorial Foundation while he was working as a researcher for the National Institute of Anthropology and History. As a journalist, he has written for Unomásuno and La jornada (both of which he also coedited), the magazine Proceso, and currently for Milenio. He founded and is nowadays the editor of Nexos, one of the leading cultural magazines of the country, and hosted Zona abierta, a weekly current-affairs show on national television, and has written articles for prestigious publications as El país and Foreign Affairs. He has written a classic boook on Mexican history: La frontera nómada. Sonora y la Revolución Mexicana, (in translation from U of Texas Press) and numerous books and essays on contemporary Mexico. 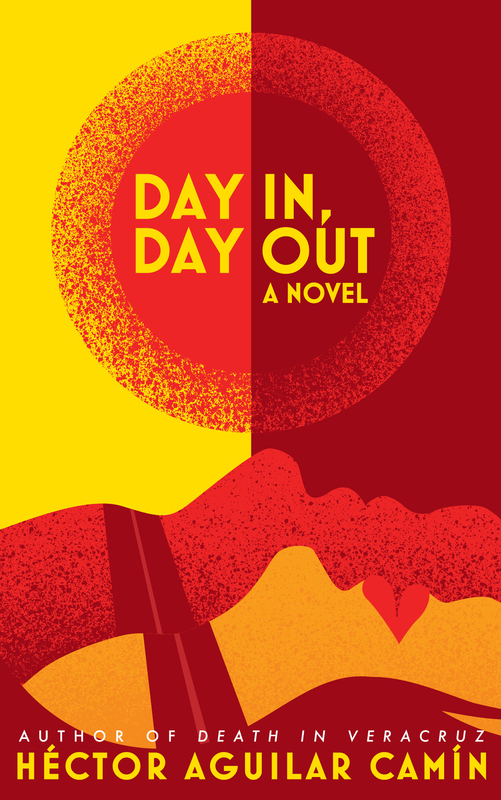 In 1998 he received the Mazatlán National Prize of Literature for his book, A breath in the river. He is married to Angeles Mastretta and has three sons. Other novels by Héctor Aguilar Camín: El error de la luna, El resplandor de la madera, La conspiraciòn de la fortuna, and the collection of novellas and short stories: Pasado pendiente y otras histories conversadas.